Sephora’s VIB sale has already started, have you shopped the sale yet? This is one sale I don’t ever miss. You get 20% off your order. Not just on “sale” items but your entire purchase. 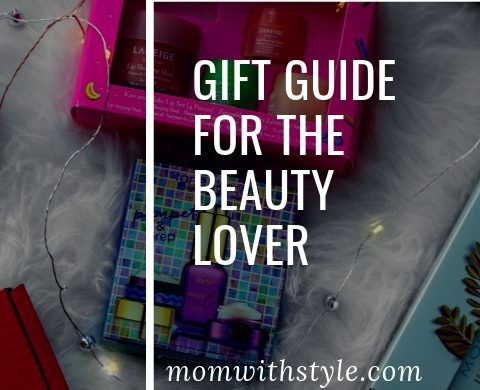 This is the time of the year I usually try new products and also stock on my usual favorites. This is the first time that 90% of the products I purchased are skin care related. 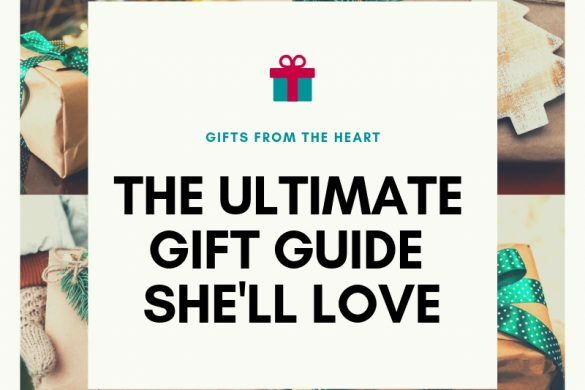 Usually when I think of Sephora, I’m thinking MAKEUP, MAKEUP, MAKEUP. Maybe it’s because I’m getting older and skin care is definitely more important than the latest eyeshadow palette. Besides homegirl has plenty of makeup palettes to keep me busy for a while 😉 I got quite a few things that I am loving that maybe you need to get on this Sephora VIB sale!! I am a sucker for face mask. Since I hardly get to go to the spa for facials, I try my best to pamper my skin at least once a week at home and face masks is a must! 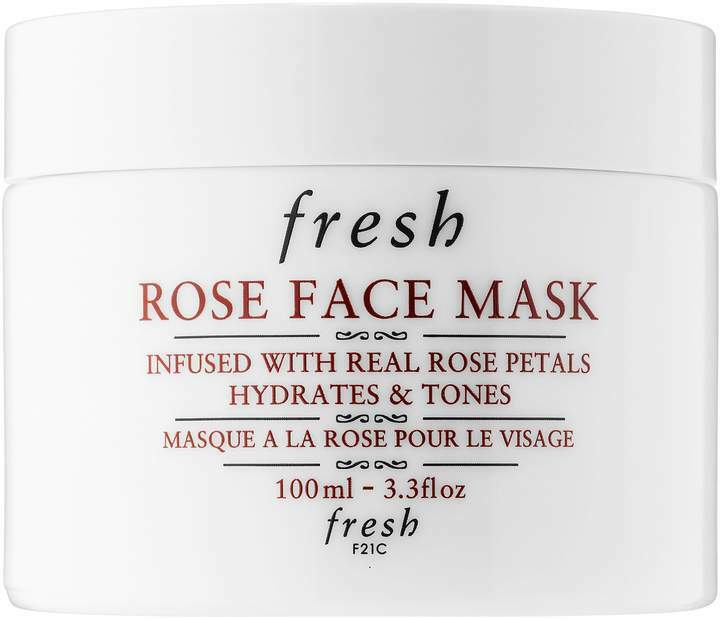 I tired this rose face mask in a subscription box before and immediately loved it. Unlike some face mask, you can see the results right after. My skin feels soft, fresh, and so hydrate with a settle glow within. I use this mask right before any special events I have to have that J.lo glow. I am strict when it comes to makeup brushes. 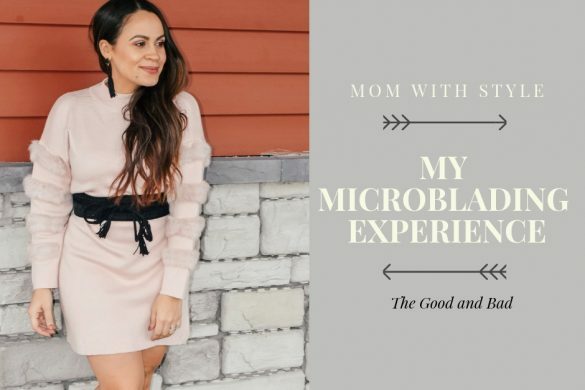 I tend to get hormonal acne and try my absolute best to help prevent it. I wash my brushes every two weeks and spray them after each use with a antibacterial spray (love this one). When it comes to cleaning my makeup brushes I want something that truly does the job and this beauty blender solid is my baby. Comes with a pink plastic grid to really get any junk out. Plus, it last longer than the liquid version! 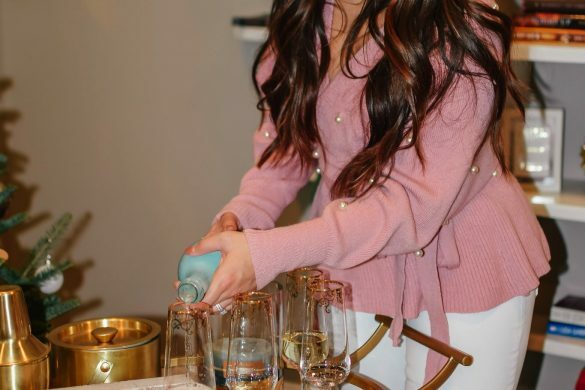 Typically after applying my makeup, I like to use a rose water spray to make my makeup appear glowy. 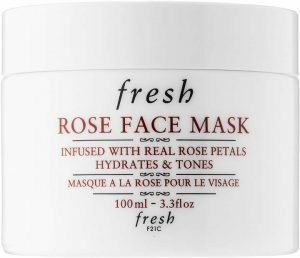 Unfortunately, I thought I was going to love this rose floral toner as much as I love most of Fresh facial products, but it was simply just okay. Most likely won’t repurchase this one again. If you need any recommendation on face mist that will leave you hydrate and help prolong your makeup, I will go for Herbivore Rose Coconut Hydrating face Mist, Evian Mineral Water Facial Spray, or my holy grail Smashbox Photo Finish Primer Water. 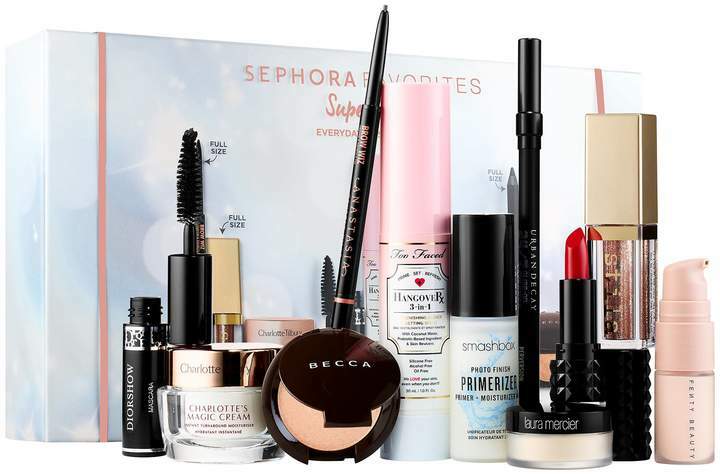 On to my favorite types of items purchase from Sephora… value sets! 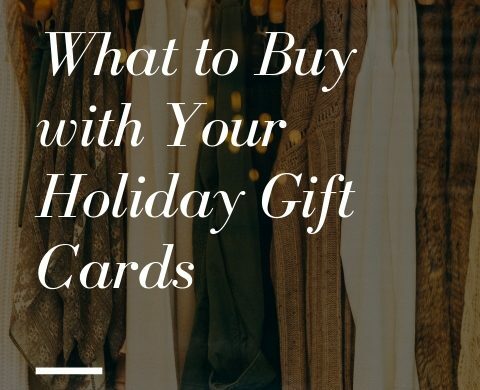 I truly believe it saves you money when one you’re not ready to commit to that certain item or when there are different items in a kit you already love. Besides, it also allow you to try new products you may like, but otherwise would of never tired it. For the most part they are deluxe size, full size, or a good mix of both. Even if you dislike one item in the kit, its still worth buying it. My favorite mascara right now is Clinique High Impact Lash Mascara. For girls with long lashes looking for more volume, you need this in your life. My lashes look full and long. 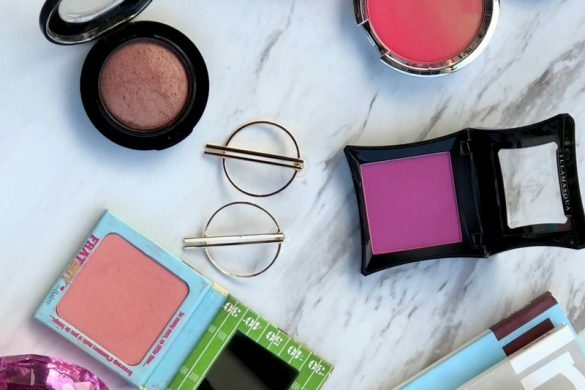 Besides the mascara in this Bright All Night set, you also got an eyeshadow palette, eyeliner, lipstick and a cleansing balm. The cleansing balm is sooo good. The only item I wasn’t too thrilled about is the lipstick. It isn’t a shade of pink that goes with my skin tone. It did feel super hydrating though. 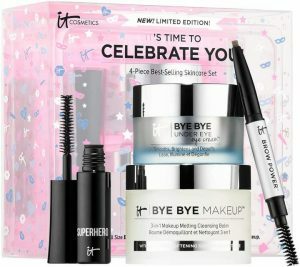 I’ve been in a hunt for a new eye cream and have gotten lots of recommendations on IT Cosmetics Bye Bye Under Eye Cream. GUYS… where have I been?? This eye cream feels so hydrating under the eyes and even though I’ve been only using it for a little under a month, I can see my dark circles fading. It’s Time To Celebrate You also comes with Superhero Volumizing Mascara, Cleansing Balm, and Universal Brow Pencil. The mascara is pretty good, not a favorite, but never disappointed to use it. Universal brow is just okay. I find this eyebrow pencil to be a little stiff and the color isn’t as vibrant. The only item I haven’t tried yet from this kit is the cleansing balm. Using up my Clinique one for now. I was so excited to receive this kit! There were 3 items I was shopping for and it so happen to be all three items are in this kit. You guys already know my obsession with Anastasia Brow Wiz! Is the best eyebrow pencil on this earth. I completely ran out and needed another one. I was need of my go to Laura Mercier setting powder and Urban Decay eyeliner. It was cheaper getting them in this Superstar kit rather than buying them separate plus, you get a ton of other things to try. This set also had different items I already tried in the past that I liked like, Becca Highlight Powder in Champagne Pop, Kat Von D Red Lipstick, Too Faced Hangover Primer & Setting Spray, Dior Diorshow Mascara, and Smashbox Photo Finshed Primer. The first item I played around with was Stila Glitter Liquid Eyeshadow in Kitten Karma. OMG! This will be on my eyes all holiday season. You can make this liquid eyeshadow as bold or very minimal for the daytime. 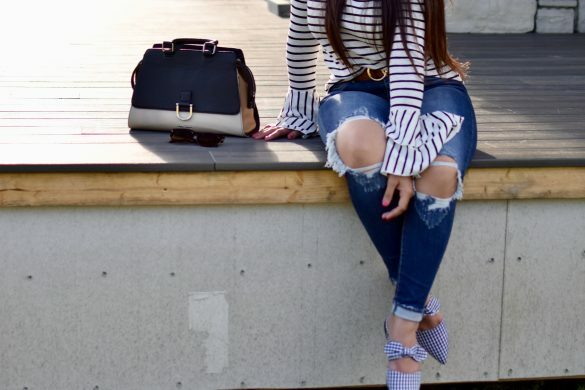 Its bright, bold, and just what you need. The nice thing about it, is you don’t have to worry about it creasing. It stays in place all day! The only product was just okay was Fenty Beauty Retouch Primer. Maybe I need to use it all little more for a honest opinion. I have yet to try Charlotte Tibury Magic Cream. I have different moisturizer I want to use first before opening this one. The main reason for this Sephora haul is my favorite serum on earth! I’m not sure if there’s some unicorn magical power in this bottle, but this stuff is amazing. If you have acne, dry patches or just dry skin in general, this will be a great product to use. A little goes a long way, a tiny bottle like this month can last you longer than you may think.I use two pumps to cover my entire face and neck. It’s meant to be used at night, but can definitely be used under your daily moisturizer. It’s been a while since I’ve used it, so you can imagine my excitement when I saw it in this value kit. Gives you a nice glow, hydrates your skin, and helps with uneven skin tone. The best part its not greasy!! This kit also comes with DayWear Multi Moisture Creme with SPF 15, Cooling Eye Gel Creme, and their NightWear Anti Oxidant Creme. Love them all! If I had to buy all these products separately I would. 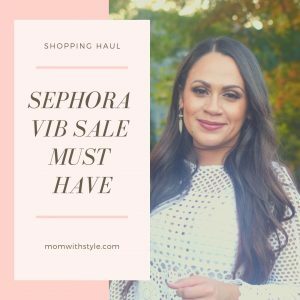 Are you getting anything from the Sephora VIB sale? 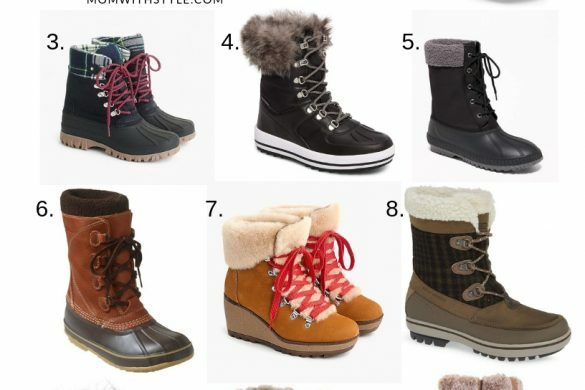 If so, what are you must haves?